Friendly, energetic – inclusive, team-oriented environment where outstanding customer service and enjoyment complement one another. Take the lead – challenging and meaningful work, high responsibility for performance delivery. Competitive earnings – we offer competitive packages, including the opportunity to participate in short-term incentives. Package benefits – company approved medical insurance and retirement planning scheme. Prepare to be the best – structured learning, development and training programme, including world-class e-learning platform. Multi-national with growth potential – JSE listed and publicly traded, offering exposure in both a developing (South Africa) and developed market (United Kingdom), with an opportunity to grow, develop and leverage your natural ability. Contemporary, dynamic and tech savvy – fun, diverse, successful, high growth and pro-technology. Coaching and mentorship – unique flat structure with easy access to senior management and executives. Novel and unique staff gifts programme – on engagement, marriage and/or having a baby. Leading industry innovator – responsive to customer needs, innovation championed and all opinions count. 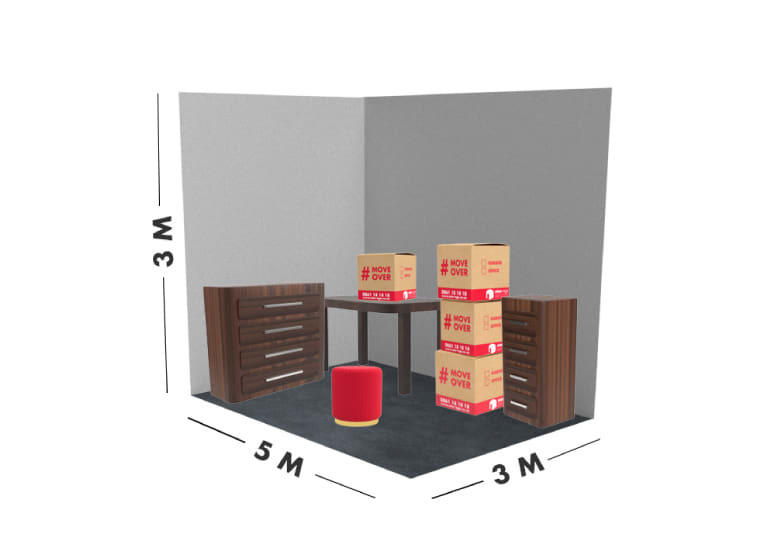 To ensure you only pay for the space you need, use our convenient space estimator tool to select the correct unit size. Our self storage experts can save you up to 10% by helping you select the correct unit size, give us a call on 0861 18 18 18.